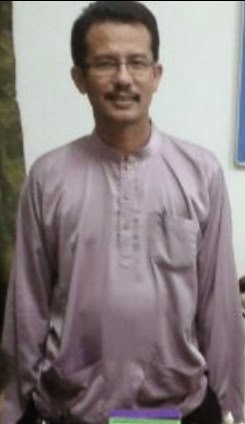 I started to notice and know about Halim Shuhaimi (below picture) in 2009. He is an avid chess player and very enthusiastic chess parent. We were both at two editions of AAG or ASEAN Age Group Chess Championhsip - 2012 in Vietnam and 2014 in Macau. Last month, Halim had opened his learning and chess academy named Young Chess Masters Academy. 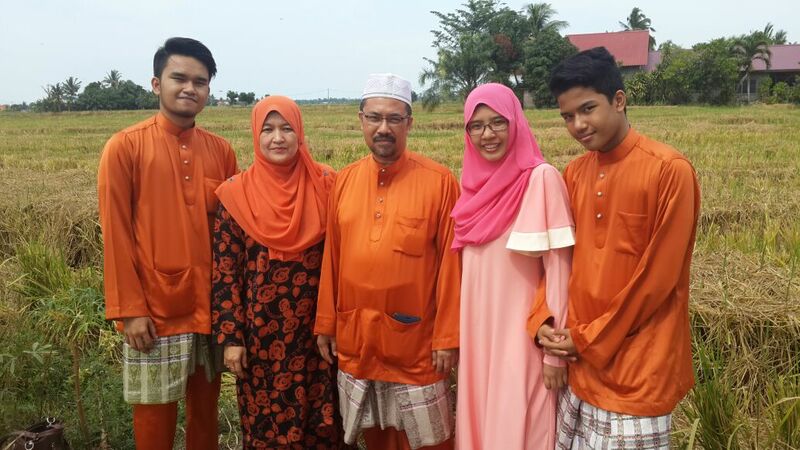 He is very serious in sharing his chess knowledge and experience and promoting chess in Malaysia. 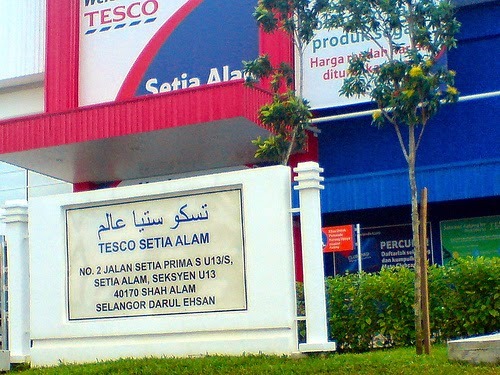 His academy is located in Section 7, Shah Alam. Besides chess lessons, the academy is also the venue of mini chess tournaments and sparring sessions especially among the 17ChessClub members. 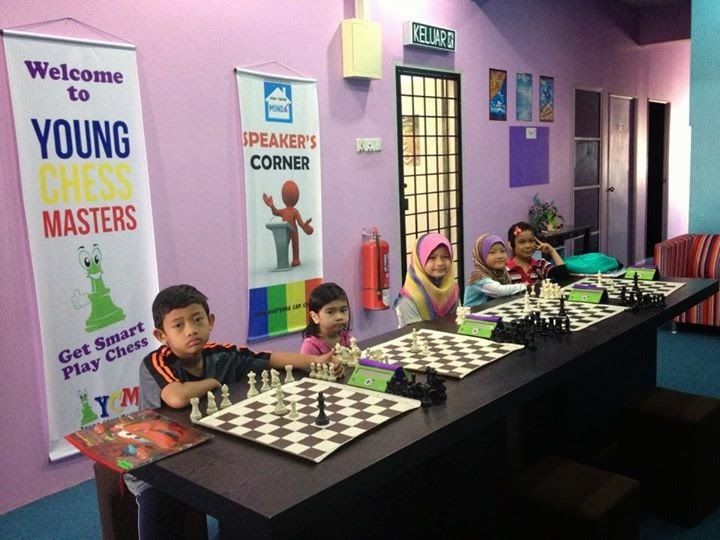 GiLoCatur would like to encourage parents especially in Shah Alam to learn chess at his academy. Drop by to the academy to take a look and preview. Below are some photos of Halim's Young Chess Masters Academy. To all chess enthusiasts and players, book you date on this coming 28th December 2014 for SETIA ALAM Open Chess Championship. 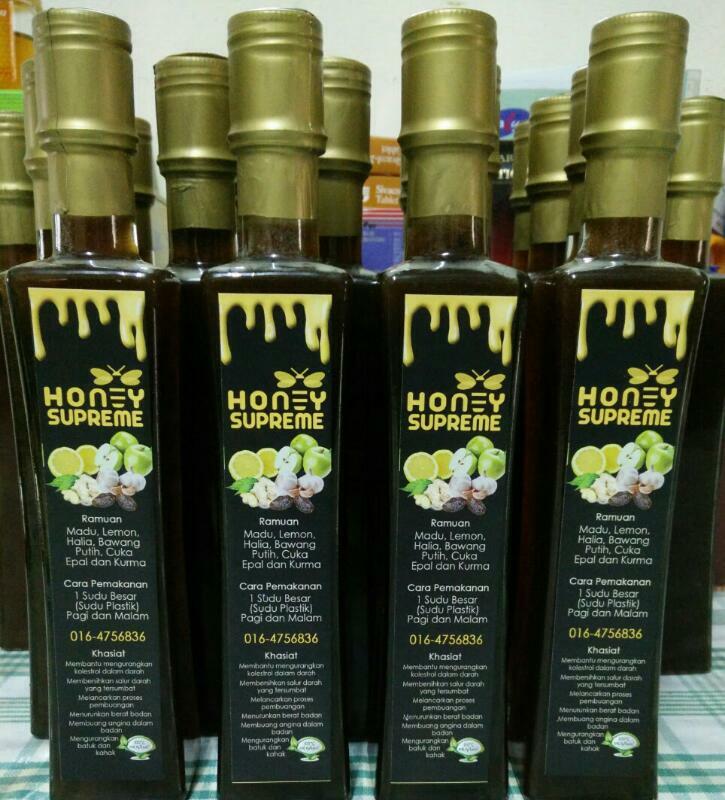 Jointly organized by Setia Alam TESCO and Kedai Buku SINAR, the chess tournament is only for Malaysian chess players. The format of the tournament is 7 SWISS rounds of 20-minute-per-player time control. The tournament fees is only MYR 25. It is limited to the first 100 participants. 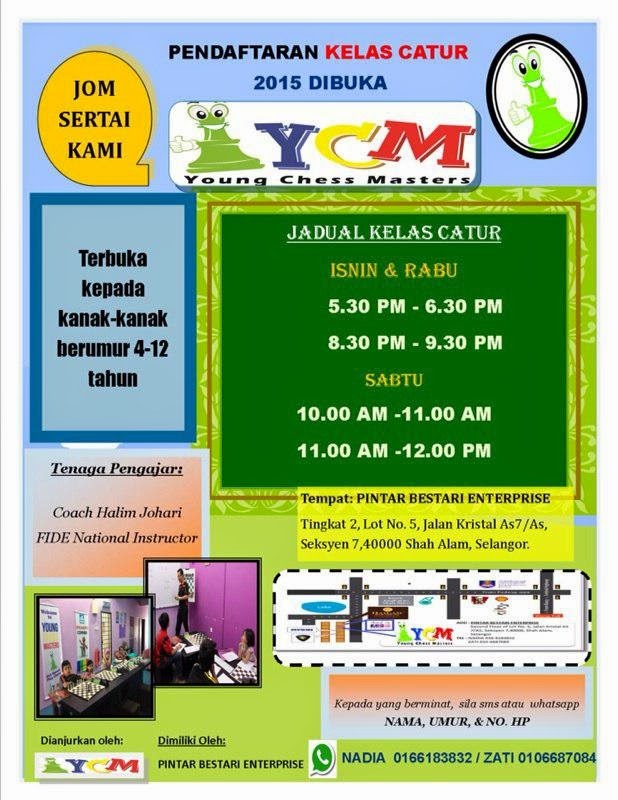 For more info and registration, go to http://syazrin.com/.